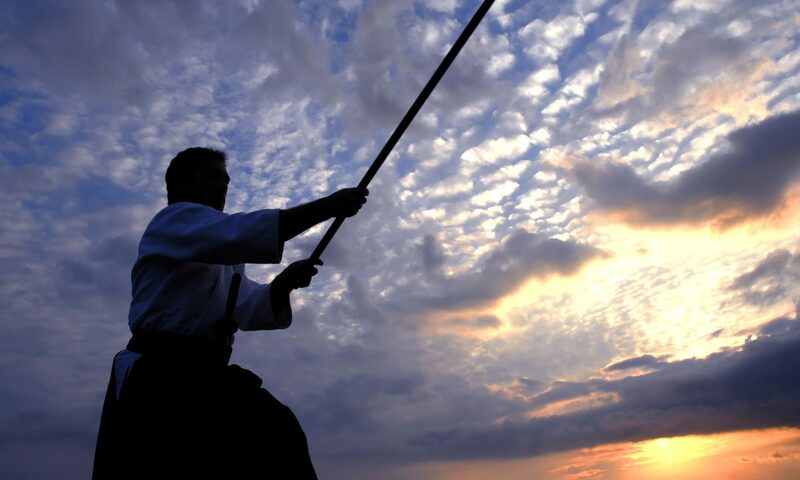 Visit the California Aikido Website for other Special Events. 2018 – Friedl Sensei’s full seminar calendar is on the California Aikido Association (CAA) Website. 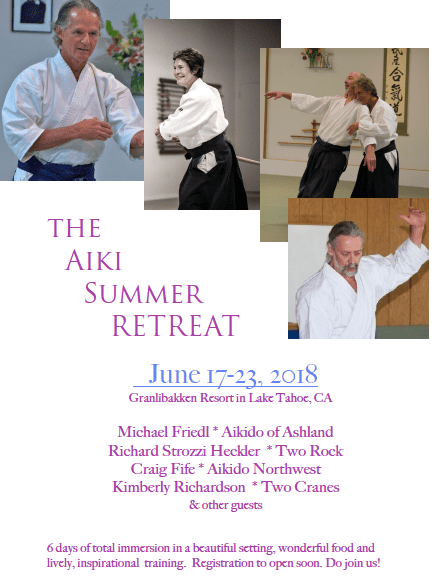 He will again be an instructor at the Aiki Summer Summer Retreat at Lake Tahoe in June 2018. 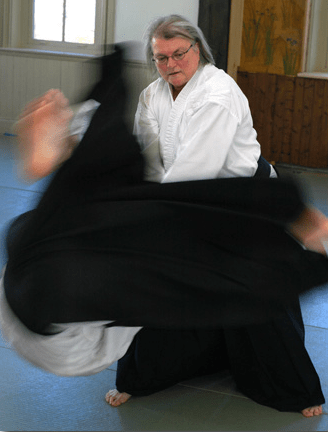 June 1, 2 and 3, 2018 – Two Cranes Aikido Seattle. 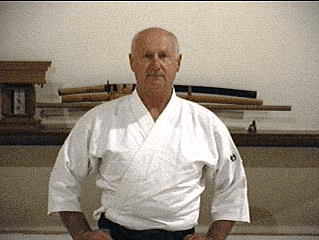 Sensei Heiny is celebrating 50 years on the mat with a special retreat. 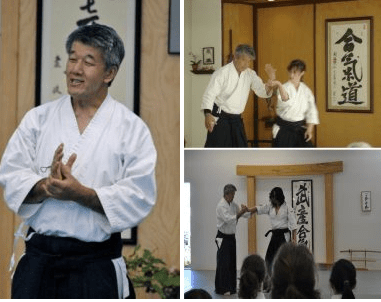 May 4,5 & 6, 2018 – Aikido of Eugene Seminar. Go to the California Aikido Association (CAA) Calendar for further information and other Doran Sensei events.